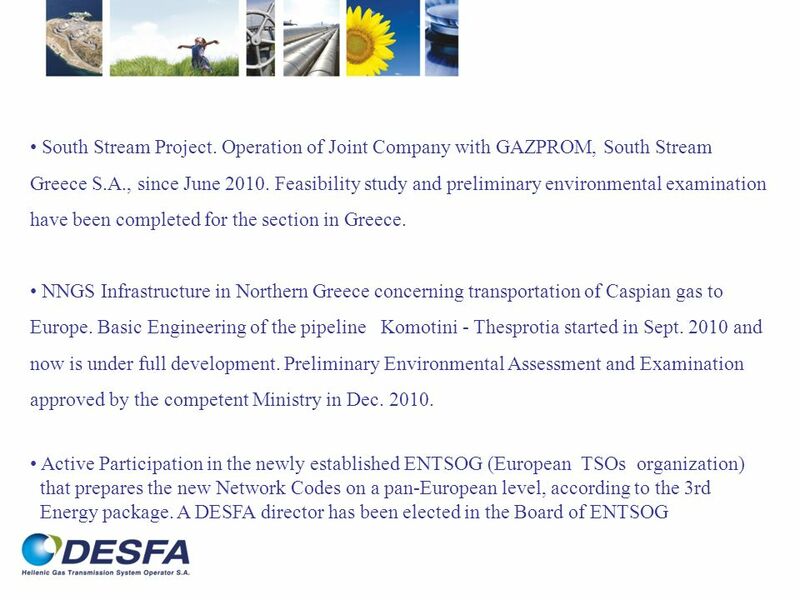 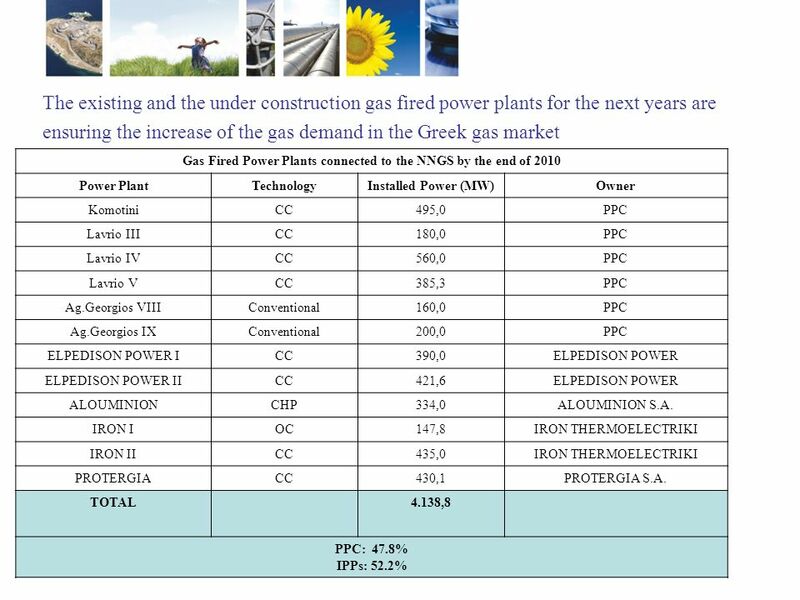 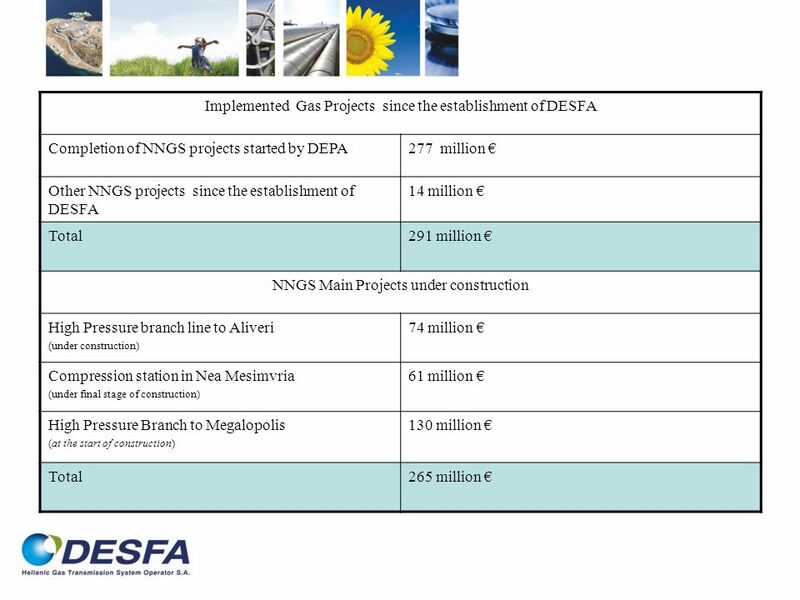 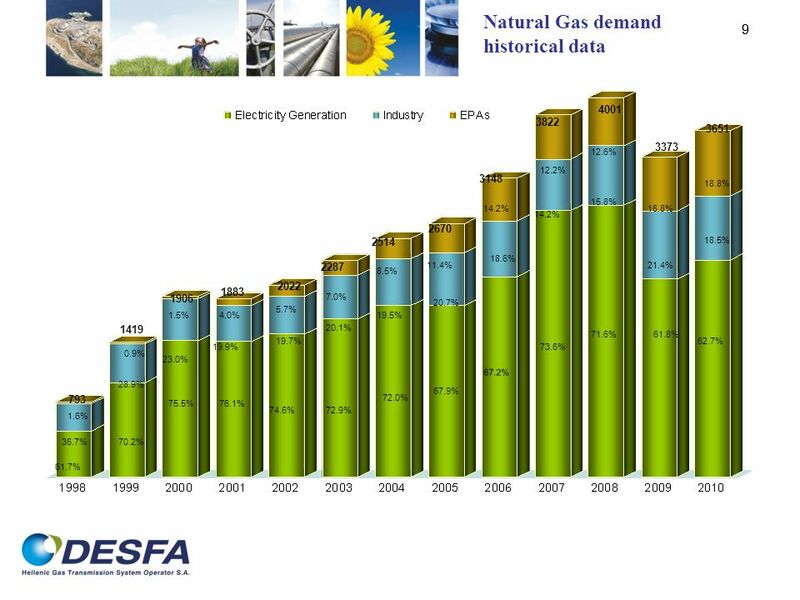 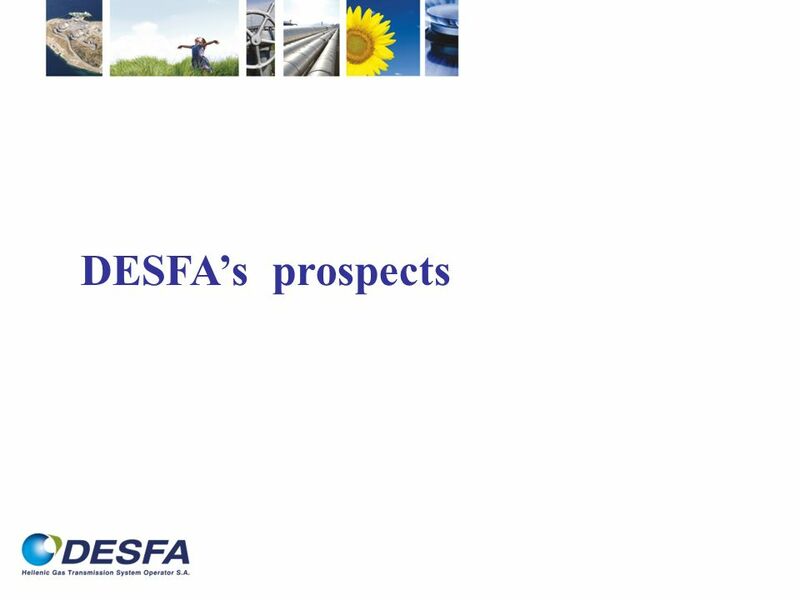 GREEK NATIONAL NATURAL GAS SYSTEM (NNGS): DEVELOPMENTS AND PROSPECTS Dr. George Paparsenos, CEO DESFA S.A. May 2011. 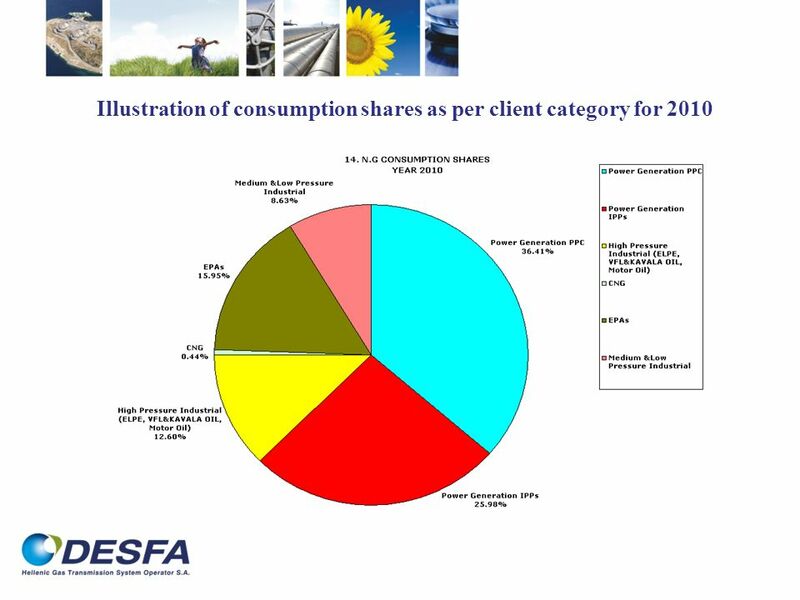 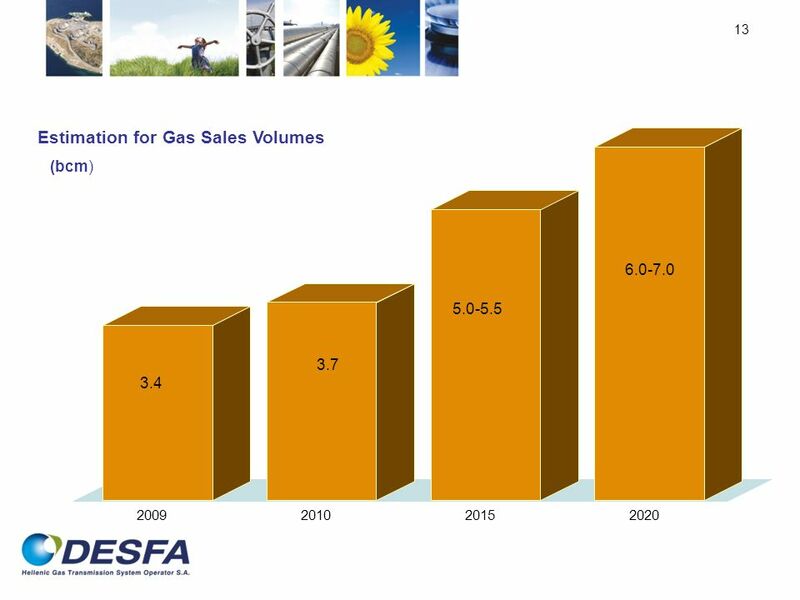 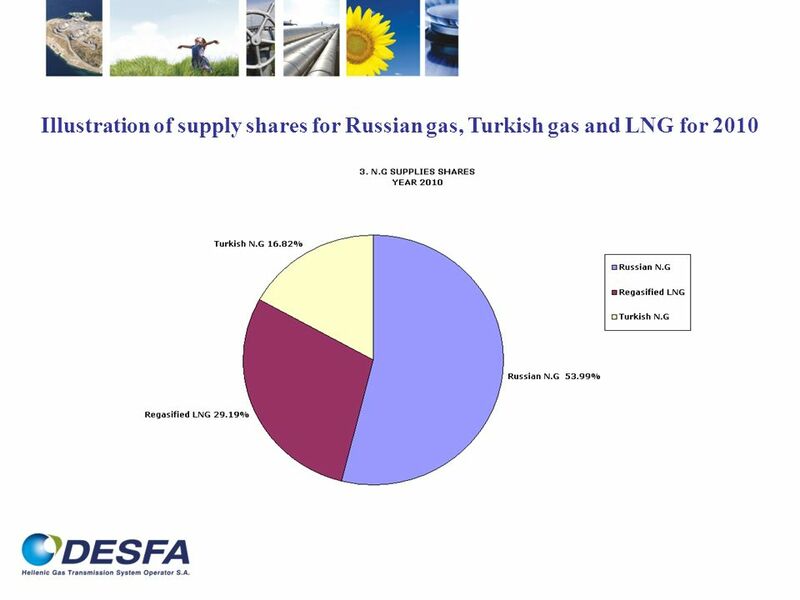 20 18,1% of the total gas demand from 1 st of April up to 31 st of December 2010 imported by other than DEPA Shippers Issued in April 2010 of the pending secondary legislation for the liberalization of the Gas Market. 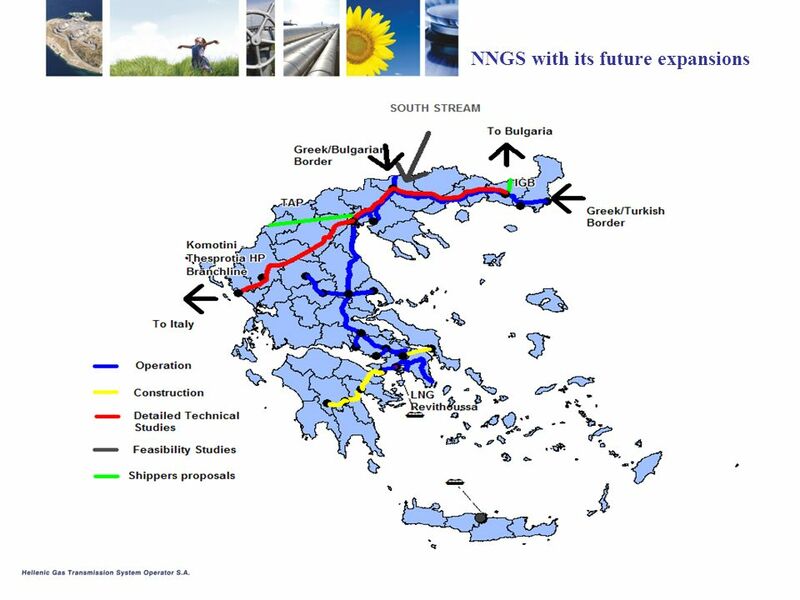 New Shippers activated in the NNGS from the Entry Point Agia Triada since May 2010. 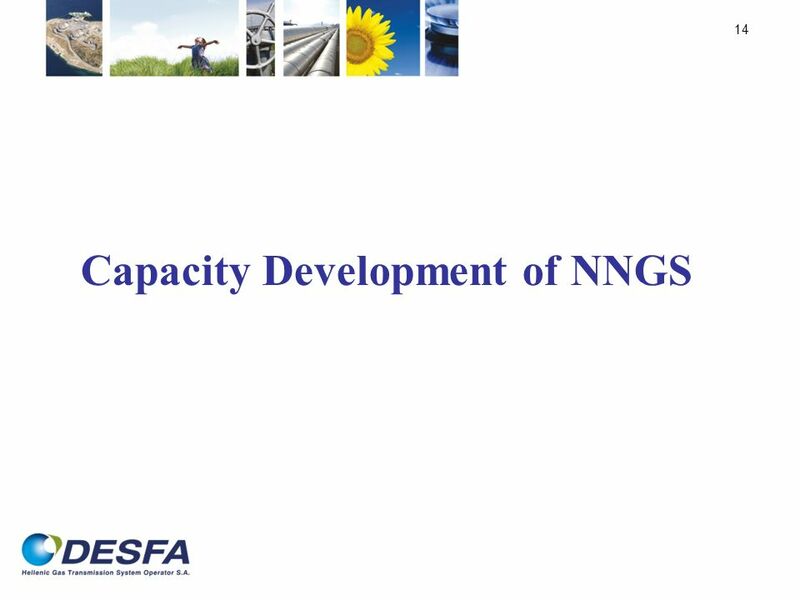 26 Regulatory Integration Development of new tariff system under discussion with RAE. Updated Network Code under elaboration by RAE addressing additional issues (i.e. 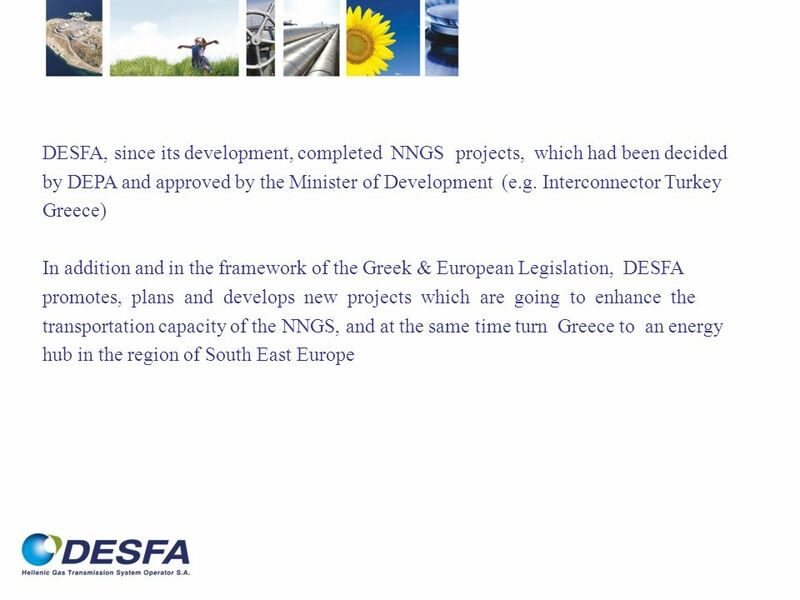 procedures for development of the Network, provision of services for interruptible gas flows, reverse and backhaul flows, etc) The transposition of 3rd Energy Package into the Greek Legislation (directive 09/73, etc) under public consultation. Draft new law before the Greek Parliament soon. 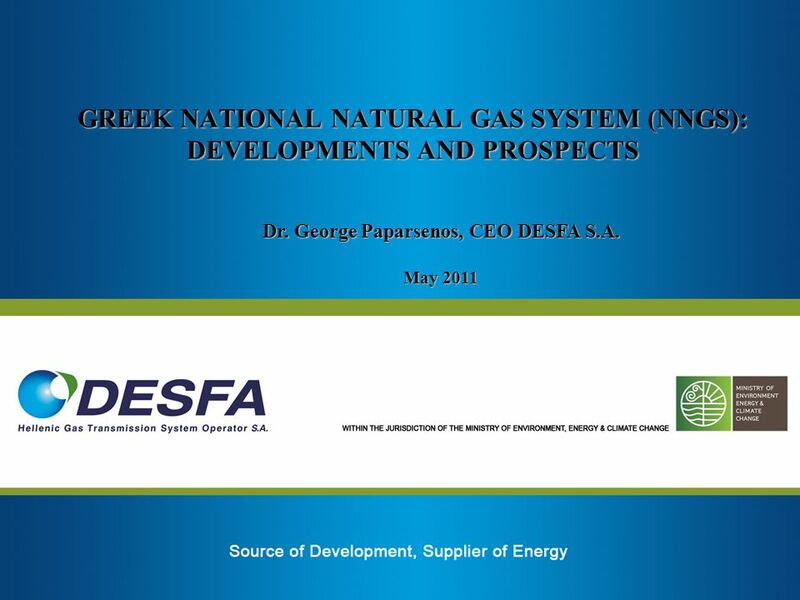 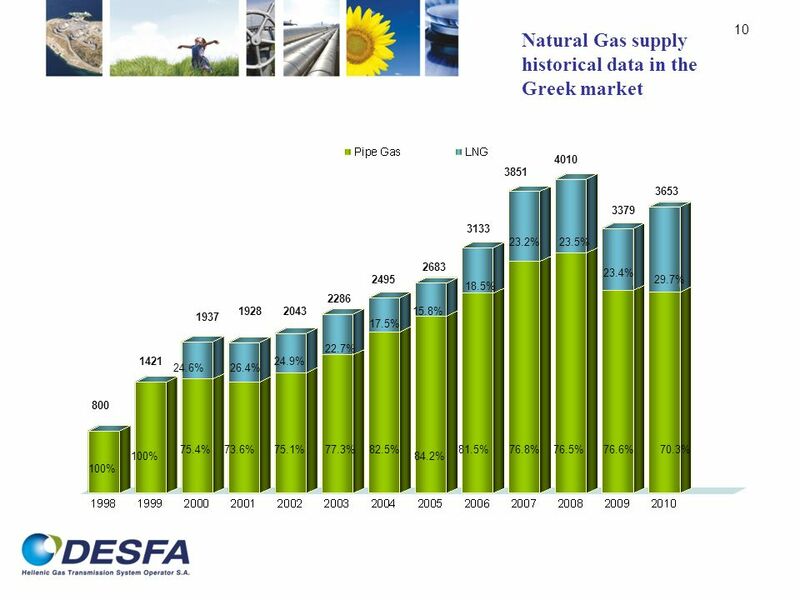 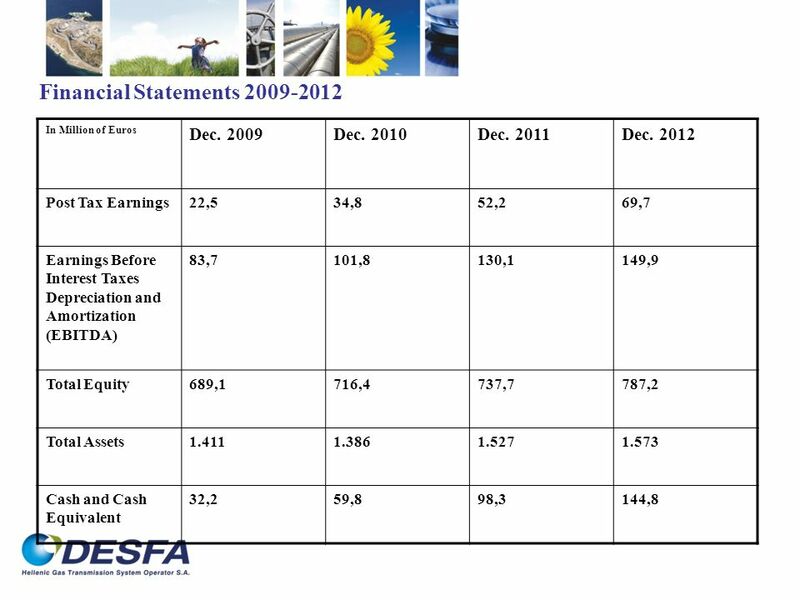 Download ppt "GREEK NATIONAL NATURAL GAS SYSTEM (NNGS): DEVELOPMENTS AND PROSPECTS Dr. George Paparsenos, CEO DESFA S.A. May 2011." 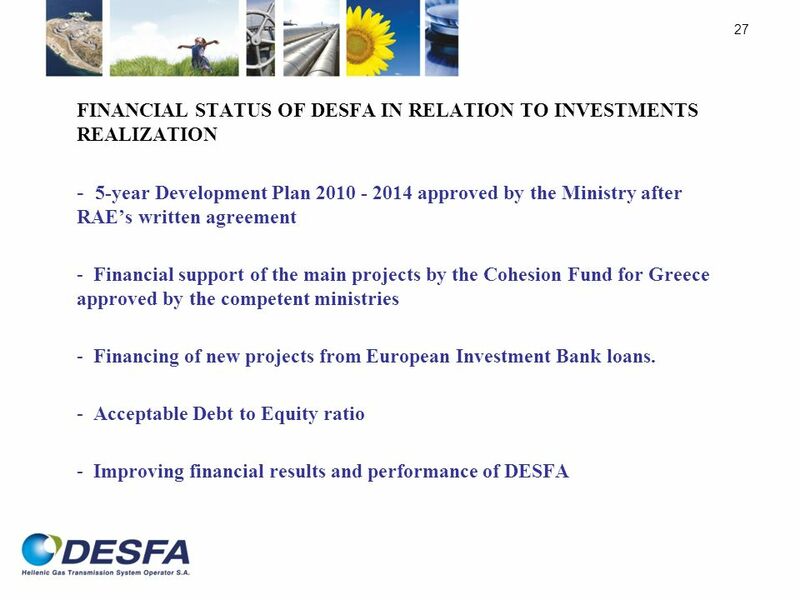 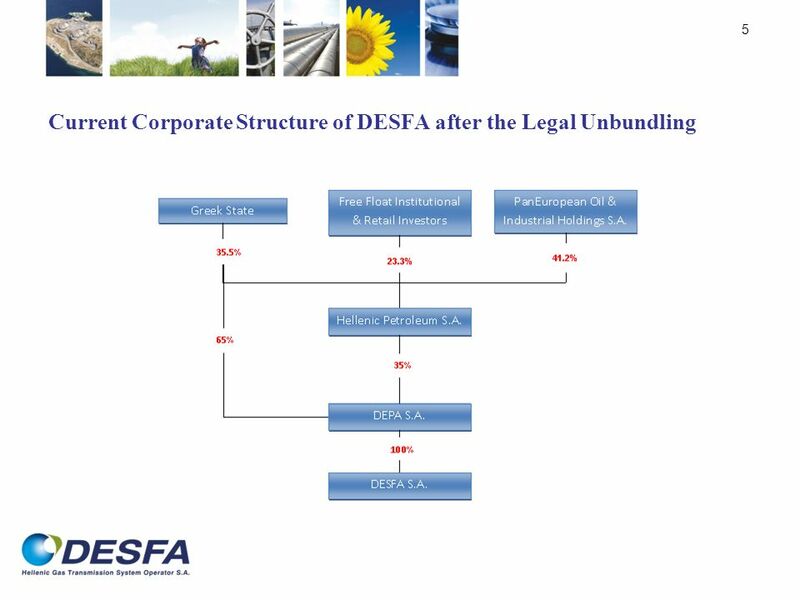 Dr. George Paparsenos, CEO DESFA S.A.
Eurobarometer 77.2 The Crisis and Economic Governance (V) Survey commissioned by the European Parliament and co-ordinated by Directorate-General for Communication. 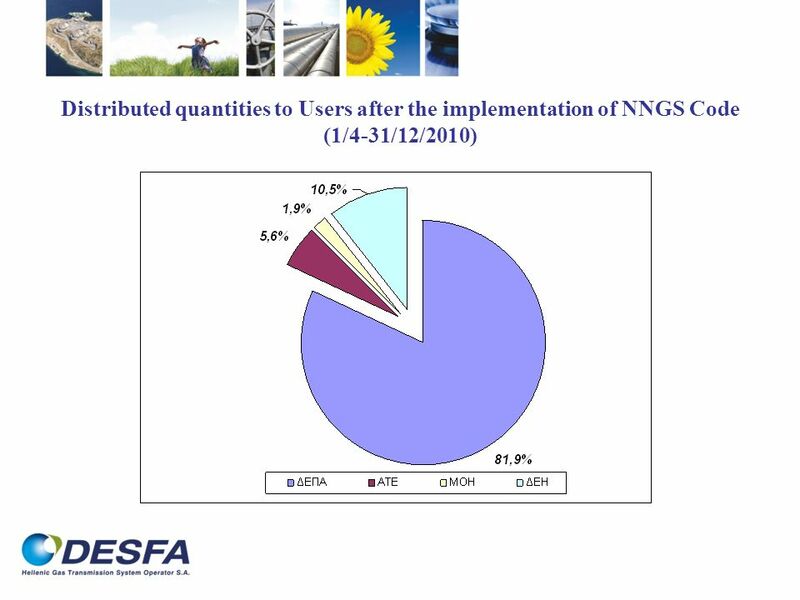 EQUS Conference - Brussels, June 16, 2011 Ambros Uchtenhagen, Michael Schaub Minimum Quality Standards in the field of Drug Demand Reduction Parallel Session. 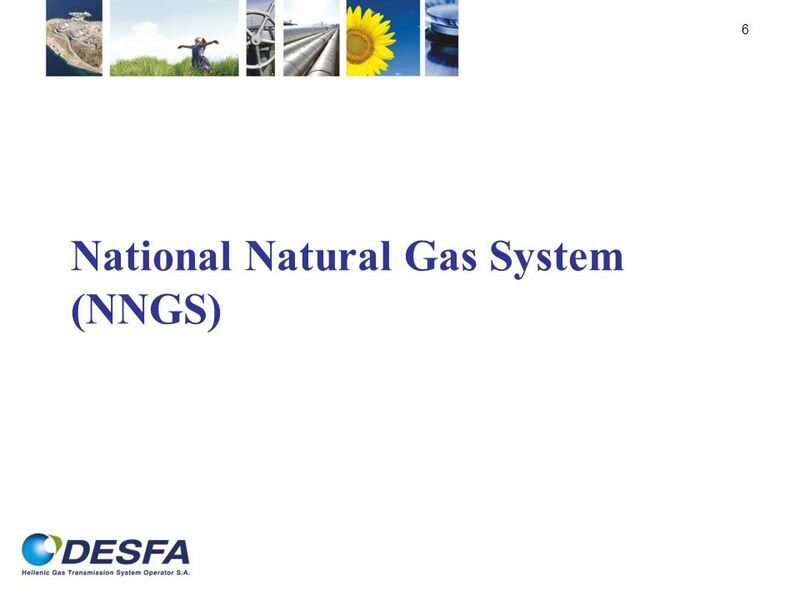 - legal aspects - Investment opportunities in natural gas infrastructure - legal aspects - MINISTRY OF MINING AND ENERGY RUPUBLIC OF SERBIA: Branislava. Zagreb, 28 September 2004 The South East Europe gas market: a preliminary analysis of facts and opportunities from the Regulators perspective GAS TASK. A Fractional Order (Proportional and Derivative) Motion Controller Design for A Class of Second-order Systems Center for Self-Organizing Intelligent.